I’m really chuffed that Jo Spain has agreed to join me today. I am a HUGE fan of her DI Tom Reynolds novels and have reviewed them all on the blog. You can read my reviews by clicking these links: With Our Blessing, Beneath the Surface and Sleeping Beauties. I highly recommend all these books. I am lucky enough to have an early copy of her forthcoming book The Confession and am really looking forward to reading that. Thanks for much for joining me Jo. First of all, would you tell me a little about yourself? I’m Irish, a graduate in politics of Trinity College and I live in Dublin with my husband and four children, aged from 12 down to 3. I’ve loved reading and writing since I was a dot and my early unpublished works include lots of boarding school stories and many, many midnight feasts. My favourite past-times when I’m not writing about crime, reading about crime and watching crime are committing cri… I jest! I love running, music and wearing my kids out so they’ll go to bed without world war III breaking out. Reading. It’s the quote, if you can’t find the book you want to read, write it. I had a detective in my head that I wanted to read about and, turns out, I had the patent on him. That, and poverty. I worked in a demanding job that wasn’t extraordinarily paid, my husband had lost his job and I dreamed of writing a number one bestseller that would help us out. It didn’t quite happen like that (it never does) but it certainly helped and I now write full-time. I finished my first book in 2014 and was about to start editing when I saw an advertisement for Richard and Judy’s Search for a Bestseller, its first year. Something, somewhere in the universe, gave me the idea to enter. A few months later, I got an email saying I was shortlisted, one of seven out of thousands. Tracy Rees and Fiona Barton were two other shortlistees. Tracy won, but Quercus, the affiliated publishers, rang me up and offered me a two-book deal, pretty much straight away. I’d no agent, I’d never submitted to a publishers, it was all astonishing and totally not the normal route. 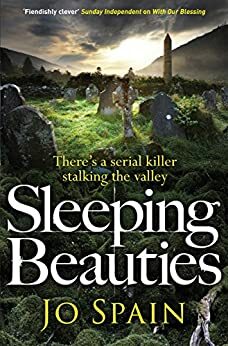 A vicious serial killer has been operating unnoticed for years in Ireland and DI Tom Reynolds makes the connection when a girl goes missing on his patch. I rang Stephen King and said …. No! I have the luxury of being out before him (by days) so I’m claiming all the credit for Sleeping Beauties. The killer in my book is quite twisted and the whole set-up is sort of an inverted take on a fairy tale. Very grim. See what I did! I didn’t do too much celebrating on publication day this time. I’ve another book out in January, which I’m saving the party for; but I’m also in the middle of writing a six-part drama for TV and it’s hard work. Always. 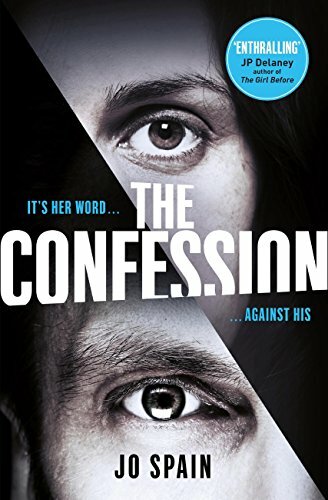 I’ve the book out in January, The Confession, and two more written: another Tom Reynolds due out next September – I can reveal it’s called The Darkest Place – and I’m about to start editing my latest thriller which will be out in 2019. I’m working on the TV drama at the moment which will also be shown in 2019, all going to plan. It’s something very different and very exciting. Okay, I’m going to choose one because I’m friends with too many authors to be unbiased (but go buy all the Andrea Carters and Kate McQuailes, that’s all I’m saying). 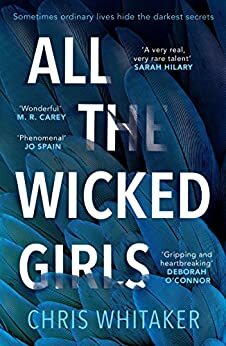 All The Wicked Girls, Chris Whitaker (wow, just wow). 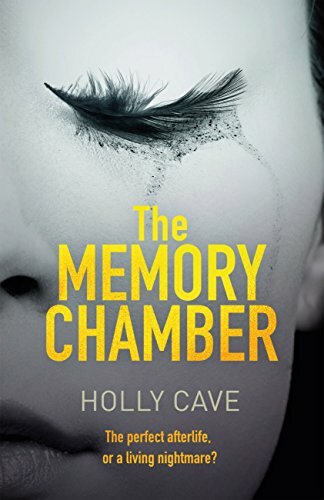 I just got a proof of Holly Cave’s The Memory Chamber (due out Feb 2018) and it looks like I’ll lose my weekend to it. You are actually really mean. It would end up being one of the classics. 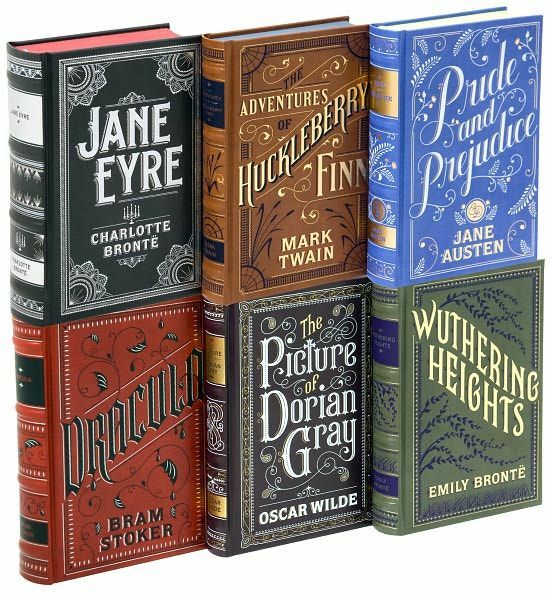 Pride & Prejudice or Jane Eyre or Wuthering Heights. Don’t make me choose, I don’t want to hurt their feelings. If they made my own (and it’s looking likely) there’s an Irish actor called Barry Ward who is Tom. That is all. Jo Spain is the author in the spotlight in this post from the Portobello Book Blog.